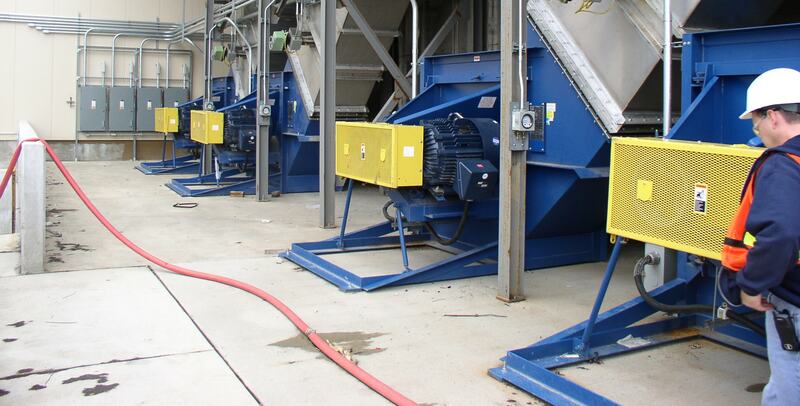 In addition to our extensive fan design and manufacturing experience, Twin City Fan offers the most comprehensive line of fans that meet the stringent requirements associated with the control devices used in the air pollution control market. Depending on the specific application, we can design fans with a variety of options with heavy-duty construction features such as nominal leak-tight construction with specific sealing features, materials of construction specific to the contaminants and temperatures of the air stream, and spark resistant construction. 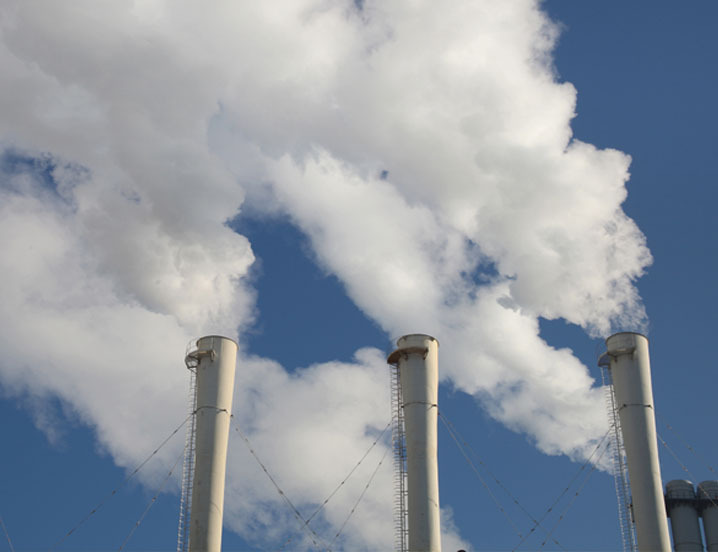 Our products play a key role in the wide array of processes and associated ancillaries used with control devices for the air pollution control industry. The following items are commonly used as pollution control devices by industry or transportation devices. They can either destroy contaminants or remove them from an exhaust stream before they are emitted into the atmosphere.